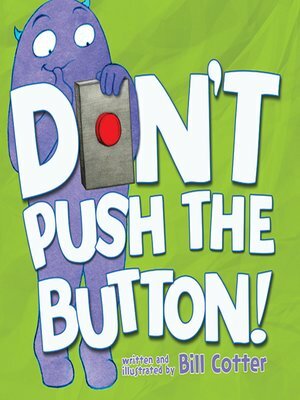 There's only one rule in Larry's book: don't push the button. Okay, quick. No one is looking... push the button.